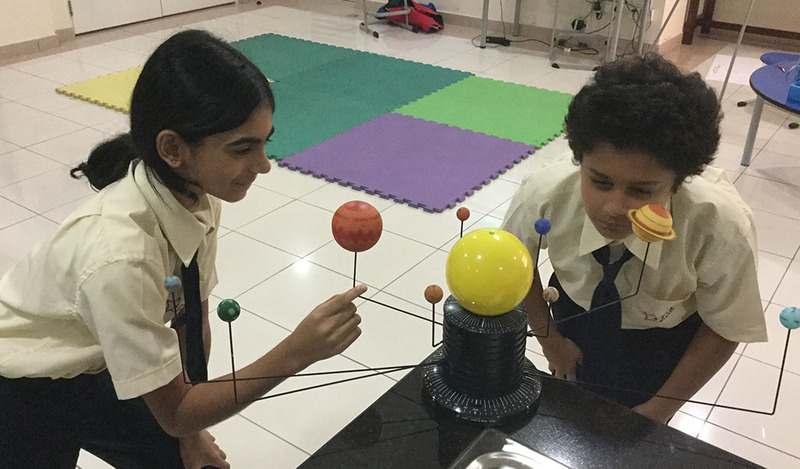 Through the teaching of the core subjects, your child in Year 5 will continue to extend their numeracy, literacy and scientific skills. 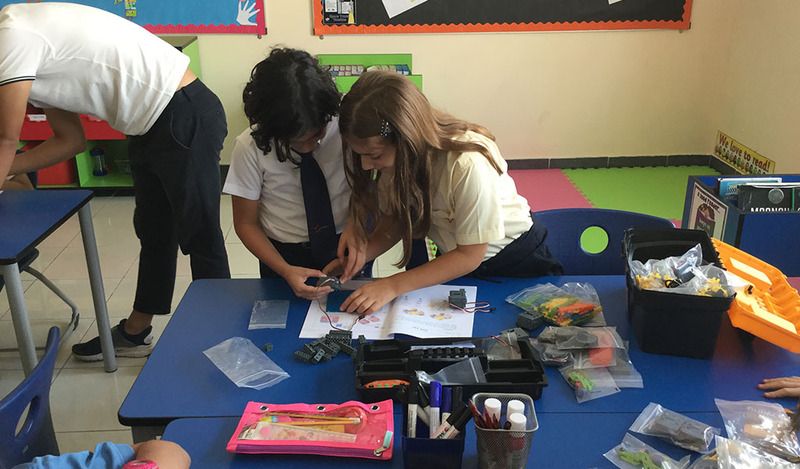 The National Curriculum is brought to life through 6 themes: children learn about Space, Dubai, Conflict, Hostile Environments, The Ancient Greeks and Patterns. Aspiring leaders are given the opportunity to take on extra responsibilities as playground leaders and house captains. Our inspiring curriculum equips your child with the skills they need for an ever changing world. Students leave Year 5 feeling confident and ready for their final Year in Key Stage 2.